Like the banner says, it’s the Deal of the Year! This February Super Sale ENDS February 28th, so stop by Moore’s RV to purchase select models and brands for a fantastic price that will only be for one more week! With this sale being in February, it’s the perfect time to consider buying an RV, as campgrounds are starting to take reservations for the summer months ahead. With such popular activity, it can be hard to get into the campground you enjoy the most if you wait too long, so hurry and check out our February RV Super Sale! Check out our 2018 Dutchmen Aspen Trail for sale. Dutchmen Aspen Trail 3600QBDS is the largest travel trailer in this line. 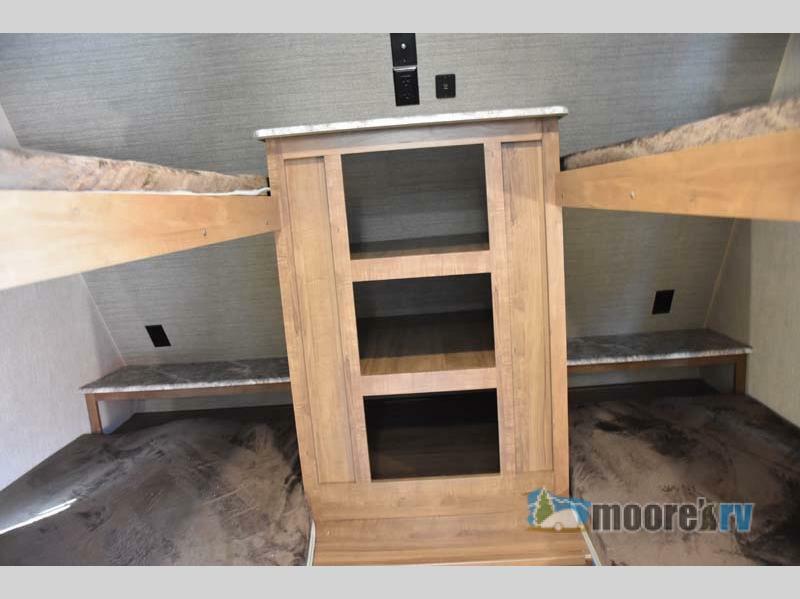 It features a rear bedroom, a front bunkhouse, and dual entry doors including a 60″ patio door. With this specific RV, you’ll be saving $8,983! You won’t want to miss out on this deal. You’ll love the spacious interior and the four bed bunkhouse. If you’re looking for a motorhome in this sale, you won’t have to look far! The new 2018 Gulf Stream Conquest Motorhome is known as a couples coach. The cozy yet spacious feel inside gives it a great rating and good reviews. You’ll also love the overhead bunk, as it provides more space in the interior. Along the door side there is a single sink, a three burner range, a microwave, and a refrigerator for your perishables. It has everything you need as a great home-on-the-road! 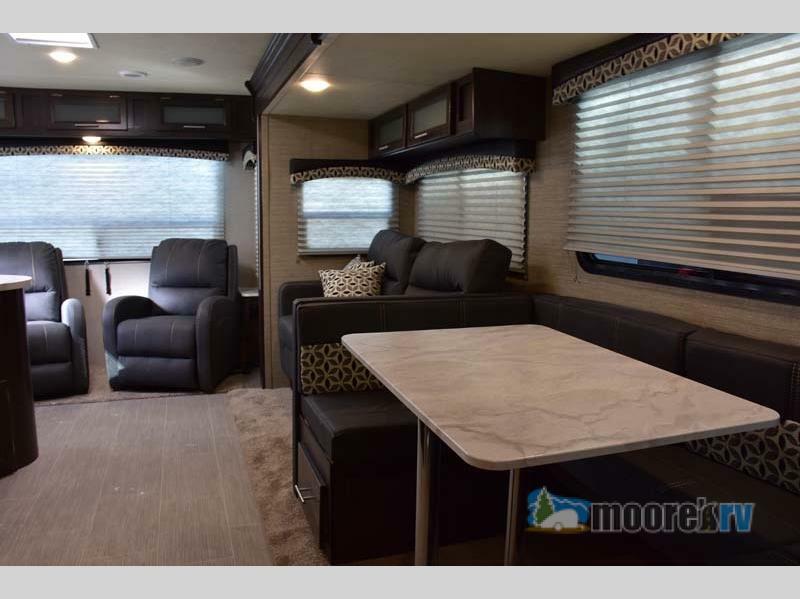 With this motorhome, you’ll be getting an absolutely awesome price, and will be saving $30,103! Looking for a lightweight travel trailer for sale? 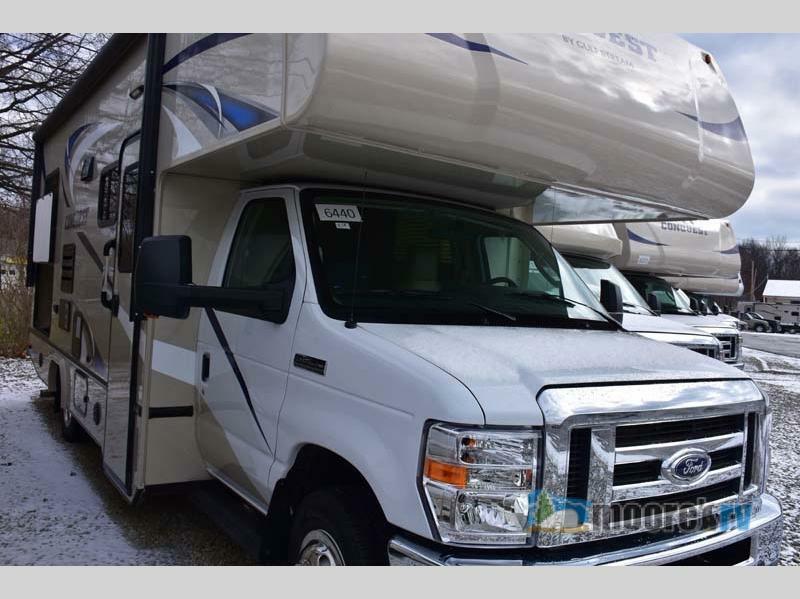 The 2018 Dutchmen RV Kodiak Ultra Lite is a great choice for you! It’s an awesome couples coach as well, but with room for guests! The dual entry allows you to gain easy access into the main living area or the front bedroom, and the two lounge chairs are perfect for relaxing in the evenings, and the two entries into the bathroom provide easy access from both the bedroom and living area. Take the comforts of home with you! This February Super Sale is as amazing as you imagined! You won’t want miss the great deals we’re providing for you until February 28th. Contact us with any questions about the sale or about the RVs. It’ll be worth it!